Inside the mind of a mild mannered loose cannon. 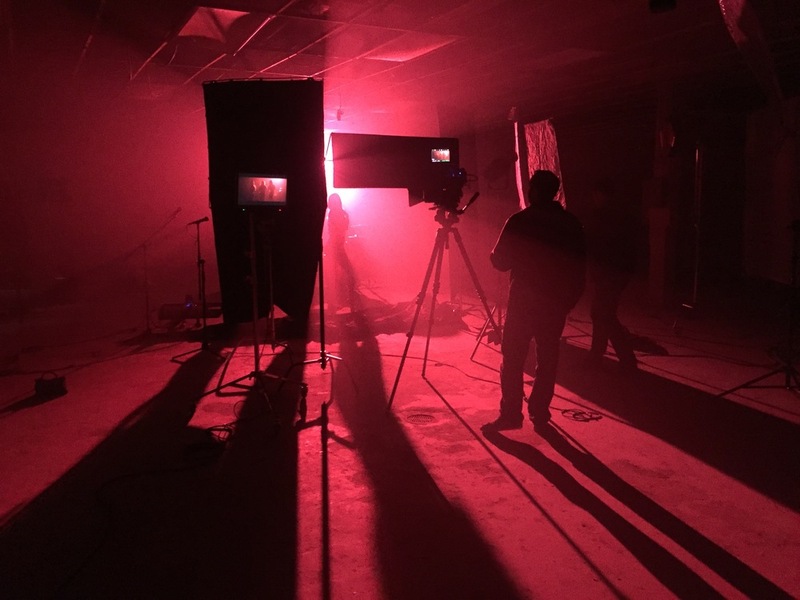 Patrick just finished DP'ing a music video for Fox & the Hounds through Big Teeth Productions with Gregg Jaffe as director. 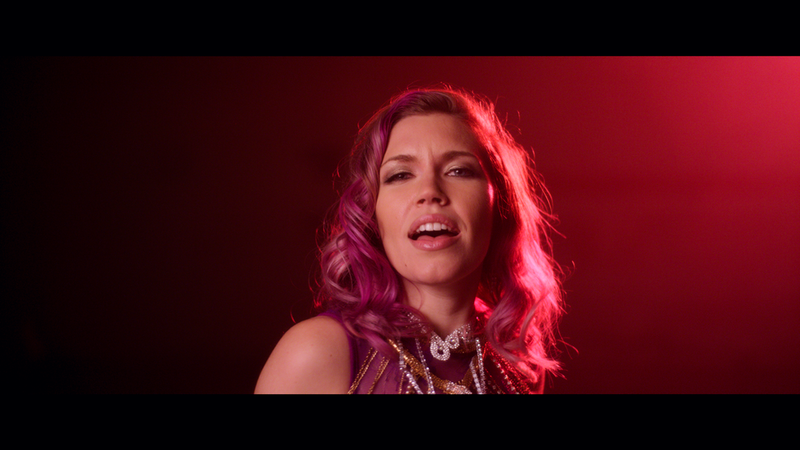 Here are a few behind the scenes photos and some screen grabs from the footage. 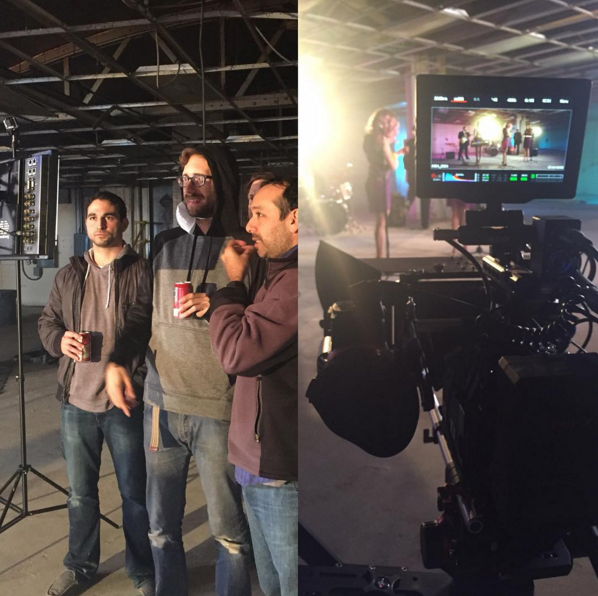 Albert Lan did a fantastic job with this BTS video for the ASUS Zenwatch commercial. Patrick takes us behind the scenes of how the Bridges team accomplished the challenges of creating the Mac and Cheese Explosion.